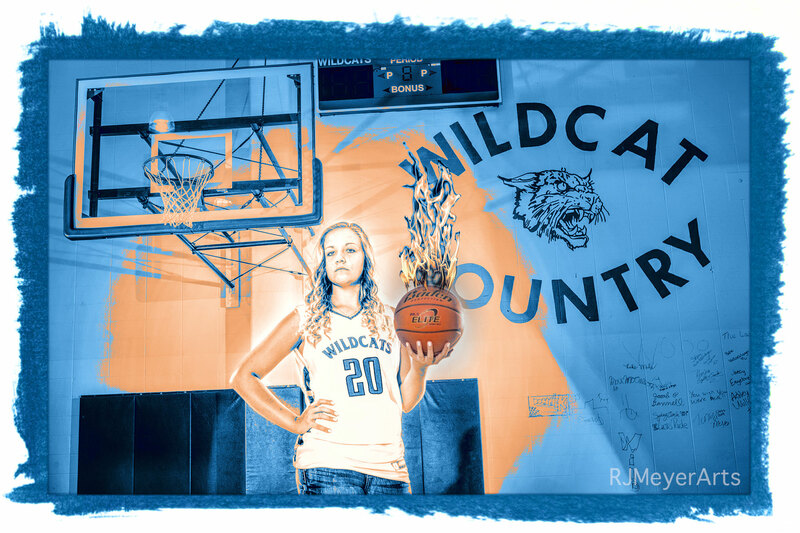 The school is now closed and will no longer hold the cheers of a crowd, squeak of basketball shoes on the shiny, waxed floor, whistle of the refs and buzz of the clock. 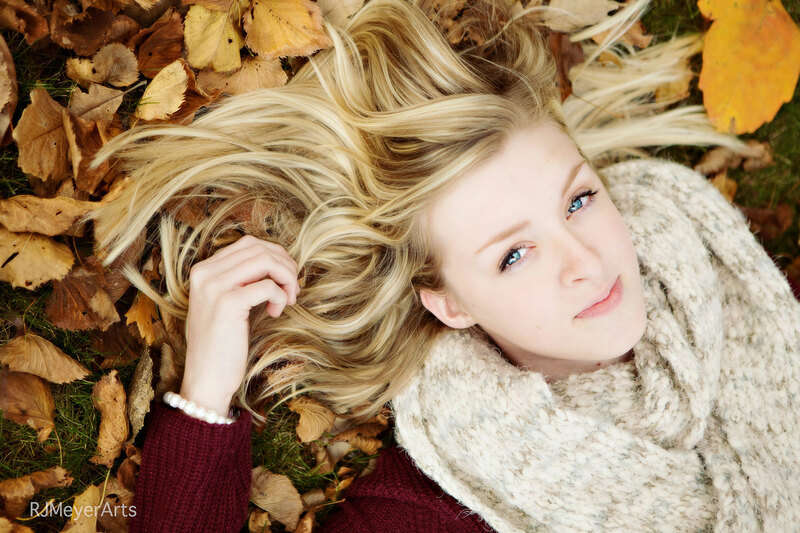 I close my eyes and these sounds and memories flood back to me as though it was just yesterday. Luckily, the passing of time means the memory filter allows only good vibes to flow through as I bid a final farewell to my last opportunity to click the shutter of my camera within these walls. Nostalgia was the theme of the day for me on August 15, 2017. 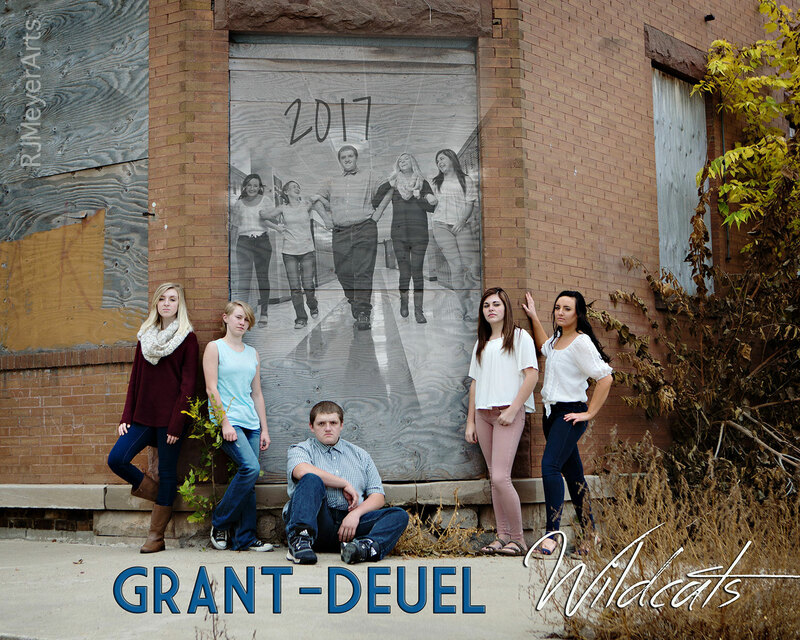 For 26 years I drove this route from early August until the end of May as I prepared and taught a new group of students each year at Grant-Deuel School located in Revillo, South Dakota. While our loyal sons are marching forward to victory, Fight! Things end, but memories last forever. Excitement punctuates the air this time of year as optimistic young adults go separate ways to pursue their ambitions in life. One thing this particular group will always have in common is the ability to reflect upon their past together as students and members of this small rural community in northeastern South Dakota. Each has experienced their own kind of history which will affect how they react to the world ahead of them. Good, bad or indifferent… to each their own. Always know that your time spent together has been time well spent. 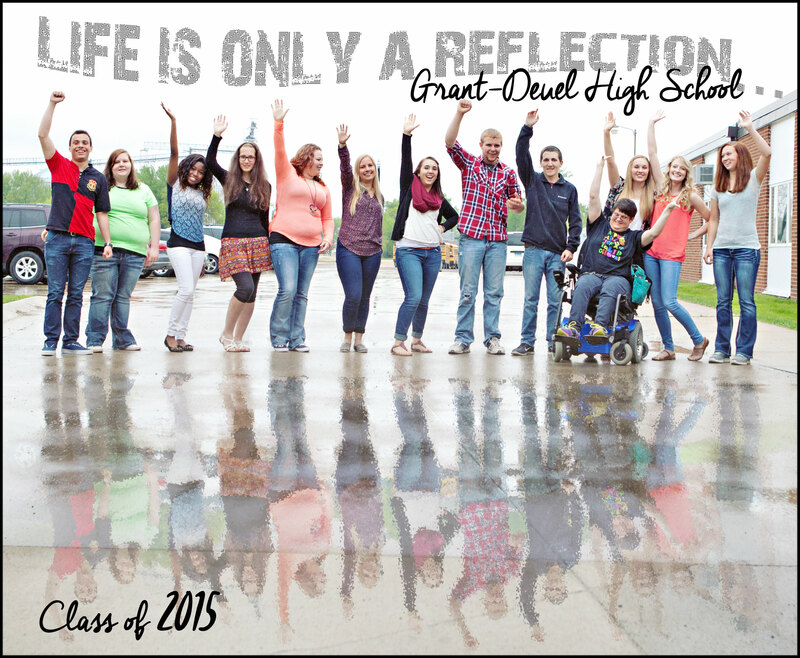 Best wishes to the Grant-Deuel class of 2015 and may your lives be blessed.